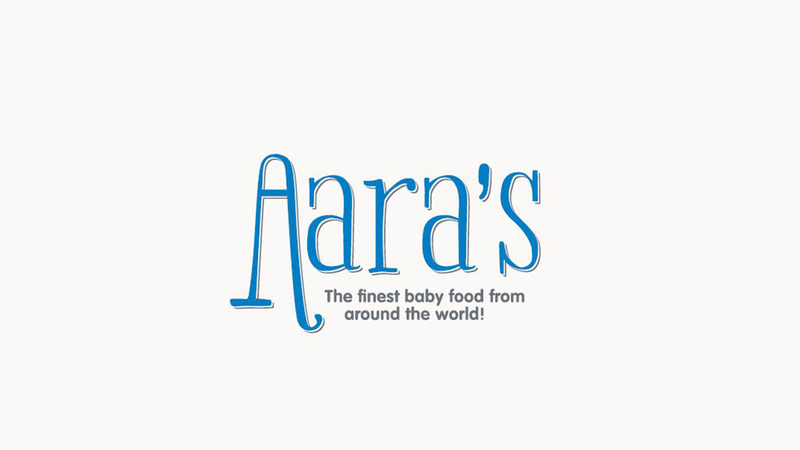 A range of baby food – organic and full of flavours from around the world – perfect for tiny tummies. We have created a launch programme to support supermarket listings and introduce the brand to UK parents weaning babies. Creating a brand presence and persona that can develop and evolve as the range increases and the stockist network grows is key to the PR and media relations programme.